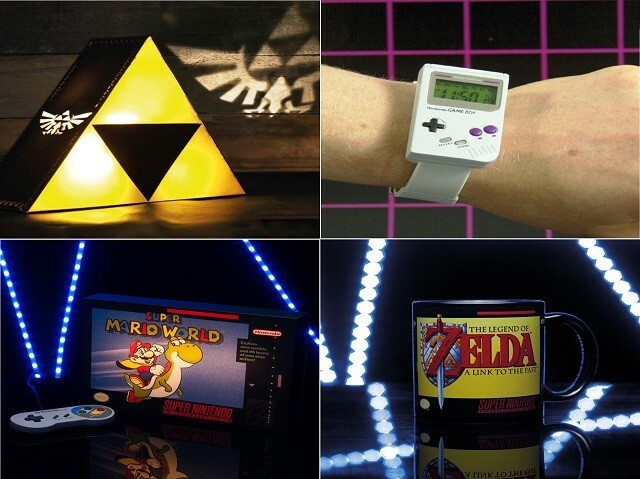 Super Mario, Zelda, Game Boy, PlayStation, SEGA, SNES, Nintendo 64 and more! Conventions, Gaming Events, Coorporate Events, Weddings, Festivals and more! 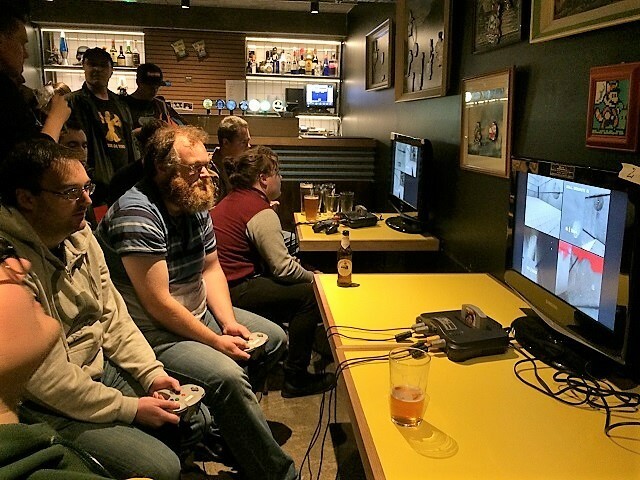 Bring Retro Gaming Classics to your Private Event, Office Party, Corporate Event, Wedding, Gaming Convention, Retro Zone or any other event that would benefit from some Classic Retro Gaming. We’ve got Super Nintendo, Sega Mega Drive, Nintendo 64, PlayStation and loads more, all with or without TV and the best classic games of our generation! 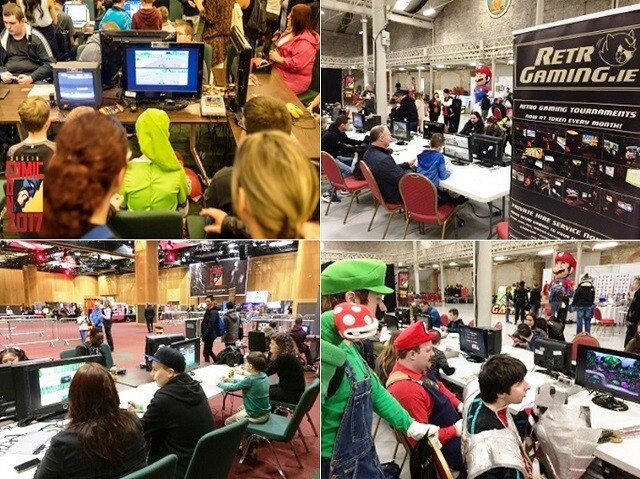 Super Mario Kart, Street Fighter, GoldenEye, Tekken, Mortal Kombat, Mario Kart 64 Tournaments! 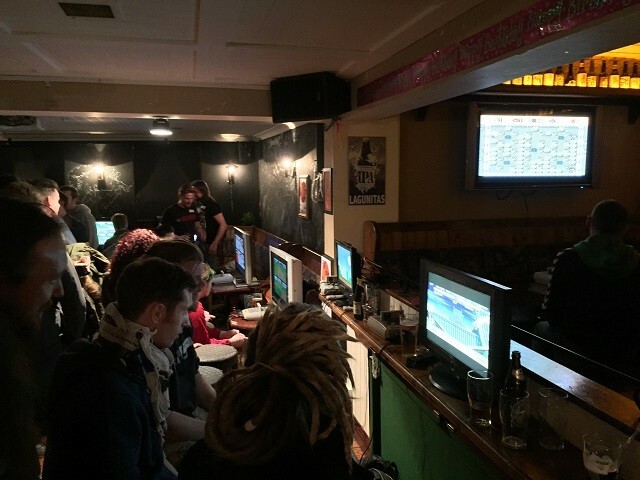 Contact Us now if your looking to host Retro Gaming nights at your venue. We can provide a full Setup!